LAHORE: Keeping up the tradition of the last three seasons, the Pakistan Super League is set for another grand opening ceremony. The Dubai International Stadium will play host to a star-studded evening on February 14 with internationally renowned pop star Pitbull leading the performers’ line-up. The Florida based singer has become a household name around the world with a number of super hit songs in recent years. Marcia Barrett of the legendary old-school Pop outfit Boney-M will also grace the opening ceremony that will start at 8:00 pm UAE time. 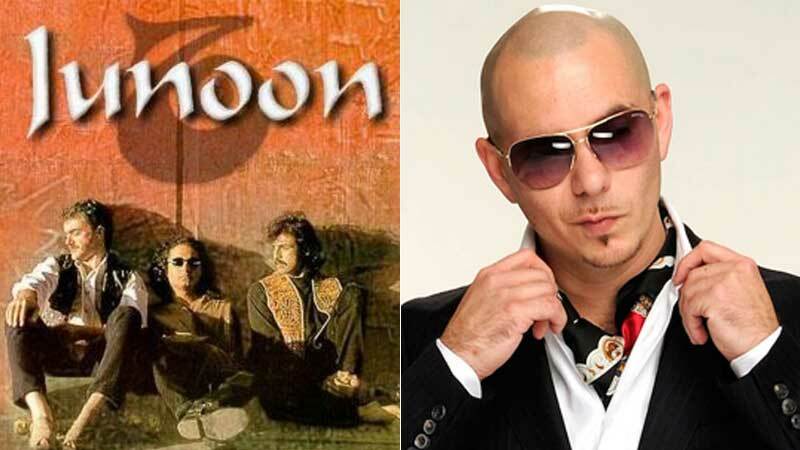 Leading Pakistan Sufi-rock band Junoon is another attraction of what promises to be a memorable evening in Dubai. The band, which has made a comeback to mainstream music after a long absence, is set to bring incredible energy to the evening in the true PSL spirit. The opening ceremony will be followed by the opening match of the PSL 2019 between defending champions Islamabad United and Lahore Qalandars.